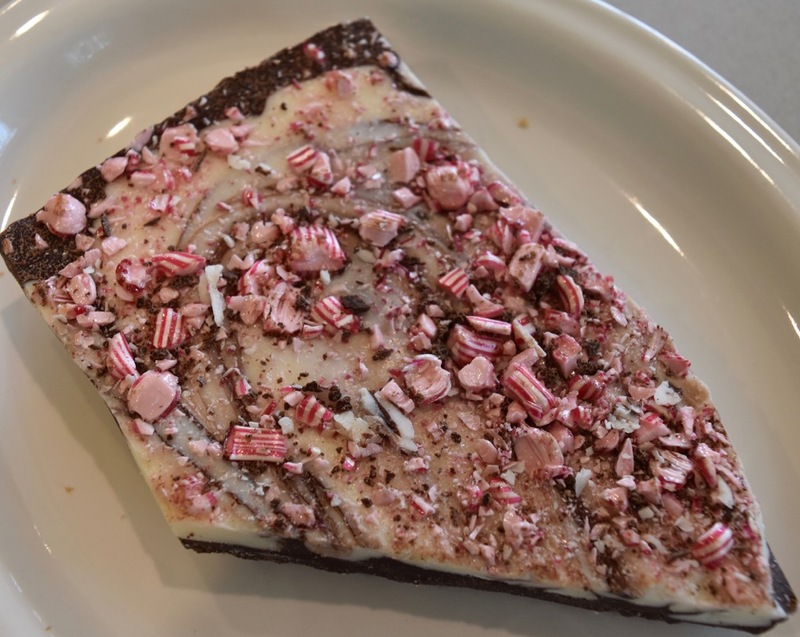 Peppermint Bark Recipe from my sister-in-law Kelly. It is quick and easy to make. Did I mention very delicious? 🙂 It is perfect as a dessert for a party or a gift. Previous PostNES Classic: Don't Believe the Hype!